Feelers reaching Fresh Angle International say the leadership of Peoples Democratic Party in Delta State has fixed Tuesday October 2 for House of Assembly primary as against the September 15 original date. Party sources had speculated over the weekend about the imminent postponement and it could not be ascertained if it has anything to do with the Cat and Mouse game of All Progressives Congress leaders and their PDP counterparts on the possibility of waiting for cross carpeting of aspirants that are likely to defect to rival party (ies) if their ambitions are unfairly truncated. 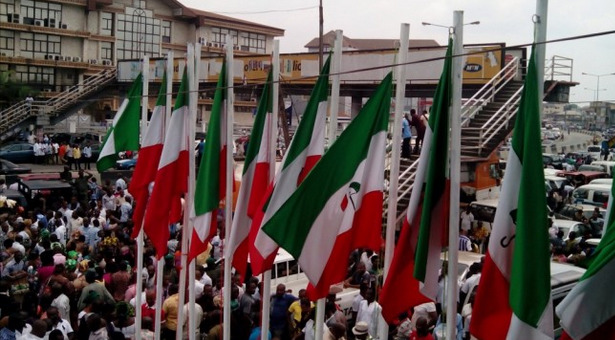 Fresh Angle International can report that despite Governor Ifeanyi Okowa's insistence on primary for all aspirants, top PDP leaders in Delta State like their peers in other states, have continued to push for consensus candidates, especially for aspirants whose popularity before the electorates are in doubt. Screening of NASS Aspirants: Thursday September 20, 2018 at the State Secretariat. Screening of Governorship Aspirants: Saturday September 22, 2018 at the Zonal Headquarters.